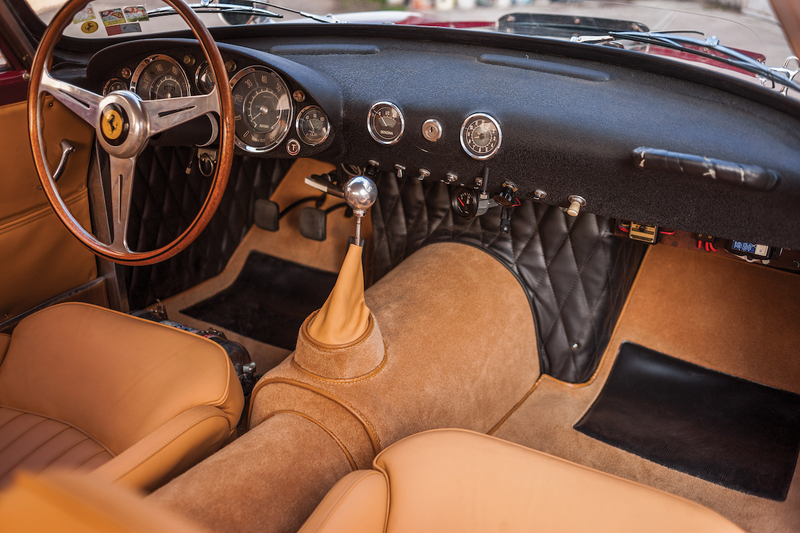 We've been following the entrants in RM Sotheby's upcoming Monaco auction and the quality of cars going under the hammer is pretty jaw-dropping. Admittedly it's mostly Porsches that are up for grabs, but there are a few priceless Italian unicorns on the list too. 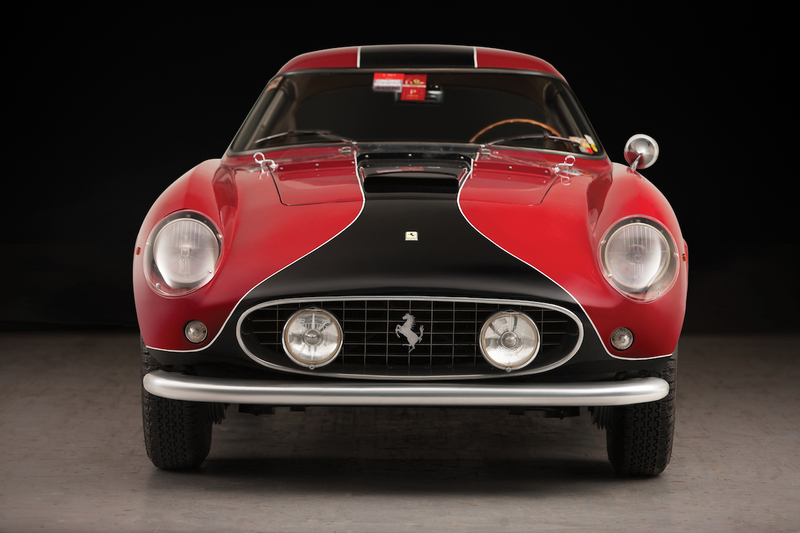 If there's one lot you should pay attention to this year, it's the most expensive one at the show, a 1957 Ferrari 250 GT Berlinetta Competizione "Tour de France" that's expected to sell from $8.5 to $10.7 million. This car is one of 72 250 GT Berlinettas ever produced for GT races, which were Prancing Horses that obliterated the competition at the Tour de France rally from 1956 to 1958, earning them the TdF nickname. More specifically, this example is the 15th car of 17 GT Berlinettas built in 1957, with covered headlights and triple side louvres. It features a dark red exterior with beige leather interior and was rated at 258.2 horsepower when it was new. 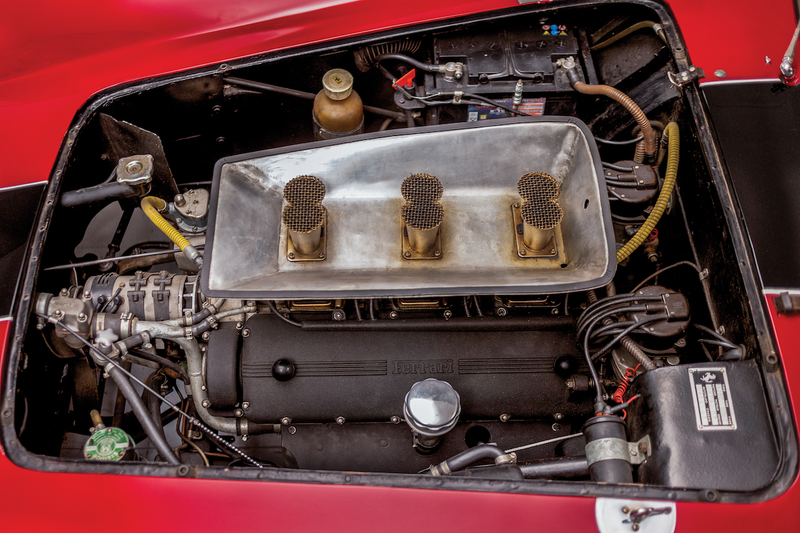 According to RM Sotheby's, chassis 0879 GT was sold new to German racer Wolfgang Seidel, who campaigned it in more than 20 hillclimbs, airfield races, and rallies, claiming 11 victories in class or overall. Other major achievements include second place overall at the Grand Prix of Spa-Francorchamps and fourth overall at 12 Hours of Reims, both in 1958. 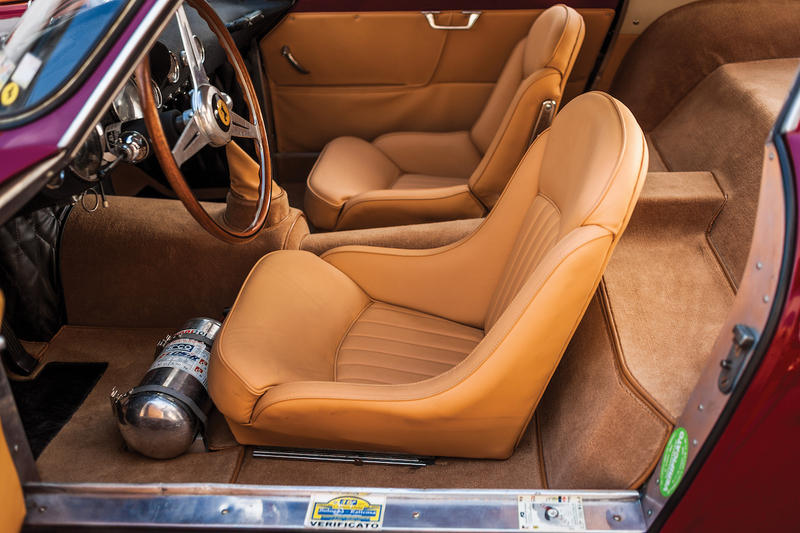 The car changed hands multiple times in the 1960s before falling into the lap of Swedish Tifosi Christer Mellin in 1973, who commissioned a full restoration of the car with Ferrari's factory in Maranello. The meticulous rebuilding process took 20 years to complete, and Mellin sold it to its current owner in 1997 after everything was done. Chassis 0879 GT has since raced in classic events like Mille Miglia Storica and Ferrari's anniversary events. It was also just recently certified by Ferrari Classiche, meaning its V-12 engine, gearbox, and rear axle are all original. 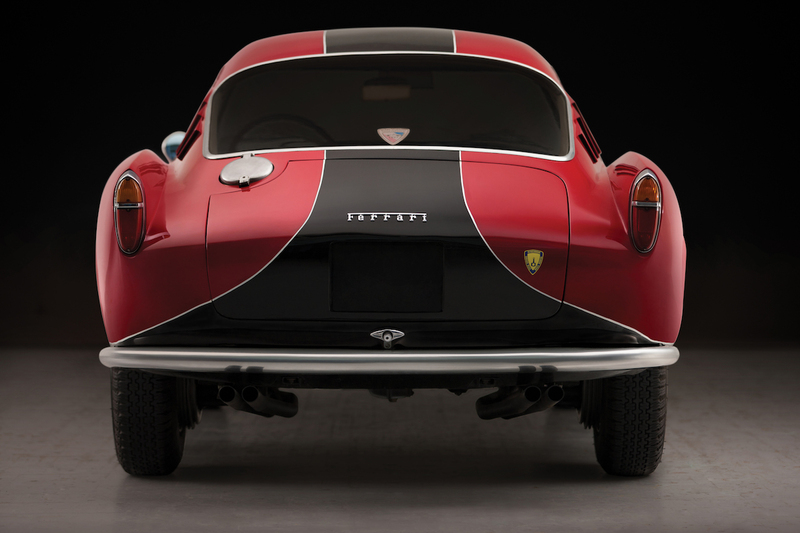 In fact, RM Sotheby's claims it's one of the few remaining 1950s Ferrari race cars with fully-matching numbers. It's certainly not the most expensive 250 GT ever auctioned, but its impressive racing record and original parts make that eight-figure asking price a little more understandable. 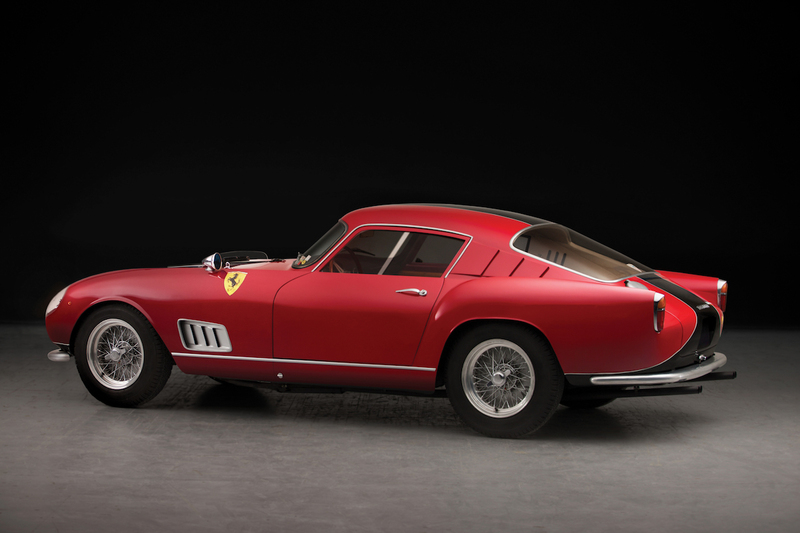 This example will hit the auction block in Monaco on May 12. The Dutch collection goes to the auction block on June 23. One of the last 300 SL Gullwings is going to auction at Fort Lauderdale to benefit the Jackson, Michigan YMCA.